Contact Comedian Dave Goldstein. Comedy club shows. Corporate events. Contact comedian Dave Goldstein! Dave has performed his stand up comedy at all sorts of events and venues including comedy clubs, corporate events, military shows, charity fundraising benefits, Jewish events, college gigs, and more. Dave is even ordained to perform weddings (yes, seriously). Contact Dave to talk about booking him at your club or for your next event. Or just fill out the form and say hello. The greatest honor of Dave’s career. 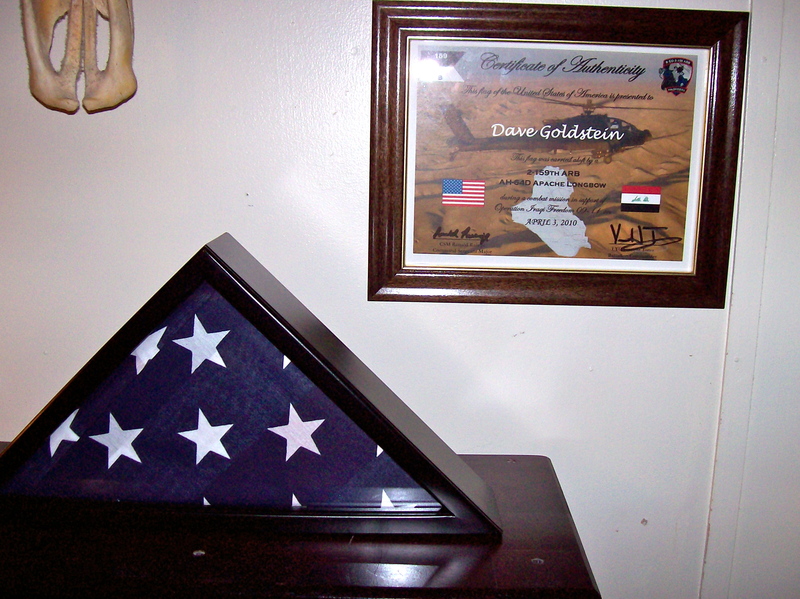 This flag flew over Iraq in 2010 in an AH-64D Apache Longbow. Thank you 2-159 ARB Gunslingers. Not an honor but still fun. 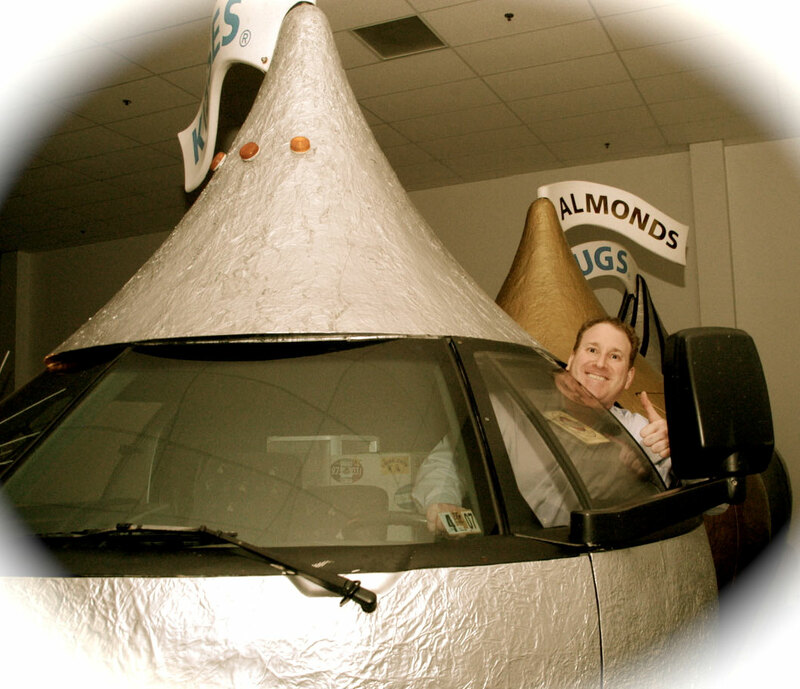 Driving the Kiss-mobile in Hershey, PA.